"This activity went over and beyond our expectations. From friendly staff to an unforgettable experience it was a day of lasting memories. 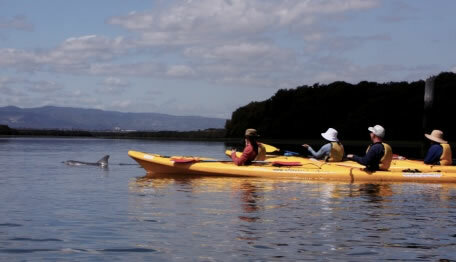 To have the dolphins come right up to our kayak was a once in a lifetime kodak moment! 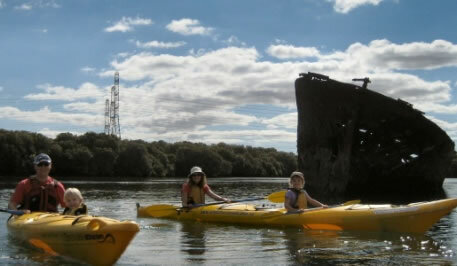 I will recommend this activity to others of all ages visiting Adelaide." "We thought the Dolphin Adventure Tour today was first http://www.onlinepharmacytabs.com class. Andrew and Tom were great guides who offered a wealth of information and some engaging anecdotes. The pace and duration of the tour was just right although I am sure we would have enjoyed more paddling! Thank you so much for a great experience and we will definitely recommend this tour to others."